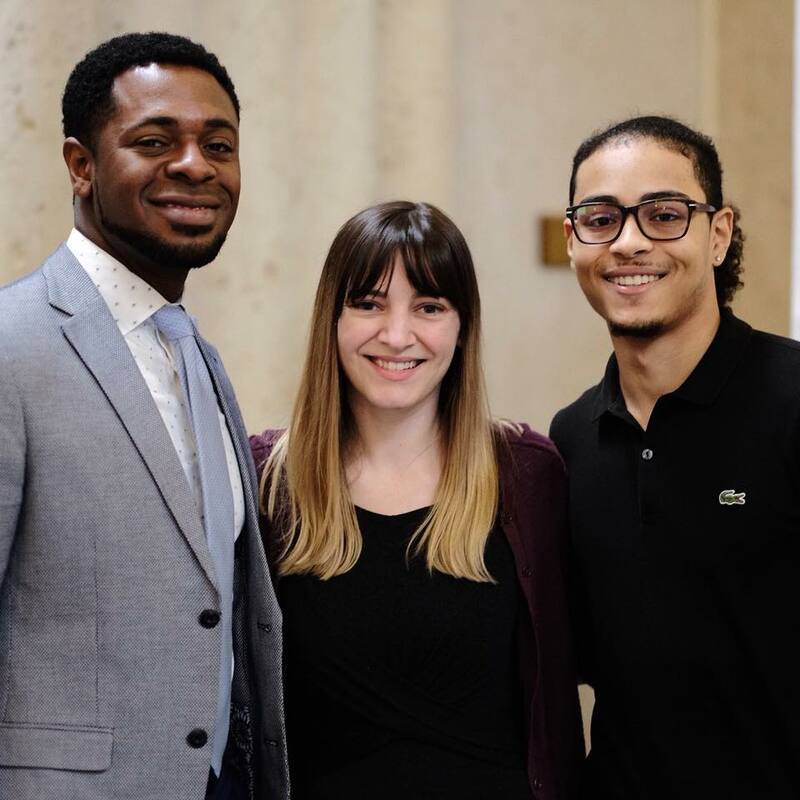 By teaching individuals skills, business habits, examples, and situational experiences the LCLD leadership academy has been effectively helping the community build better businesses. 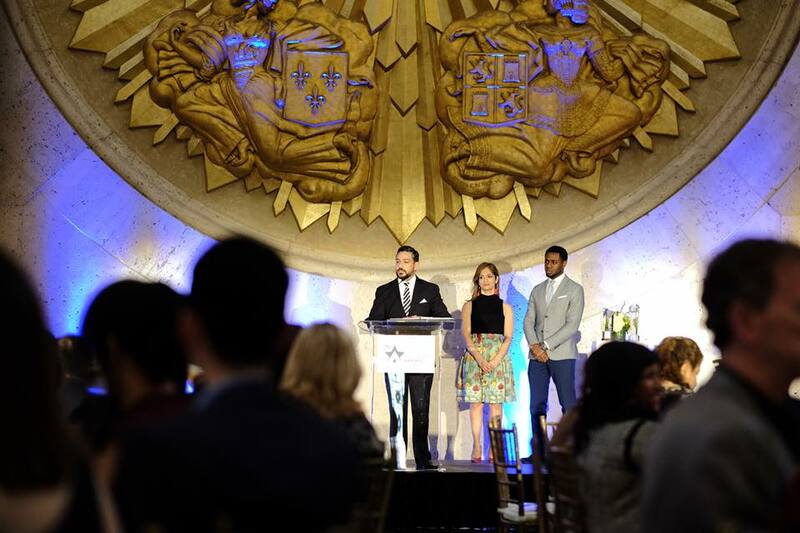 After attending the 2018 Adelante awards, I felt moved to make a difference in the community. Hearing the stories of the award recipients made me realize that the things we say and the small efforts we make are magnified in the eyes of the children we aim to care for. Whether it be the work we do in an office or the work we do with the youth personally, both have a great impact on the upcoming generations.